125 years and growing strong! 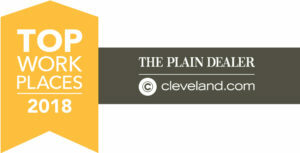 Oswald Companies is recognized as one of the nation’s most successful and admired insurance brokerage and risk consulting firms. Of the 26,400 registered brokers in the USA, our organization ranks in the top one-half of one percent of all brokers, and is among the largest privately held companies in the industry. We serve a diverse base of clients located throughout all 50 states across our seven market offices, and our partnership as a leader in The Assurex Global Network allows us to serve the risk management needs of our international clients, worldwide. Click on the “Career Opportunities” button to apply for a position that meets your qualifications and career goals. Get to know the people and passion behind Oswald Companies in our video below. Our multi-line firm offers career opportunities in four distinct business units including Property & Casualty and Personal Risk, Employee Benefits, Retirement Plan Services, Life Insurance, along with specialized practices, and our partner organization, Taylor Oswald. 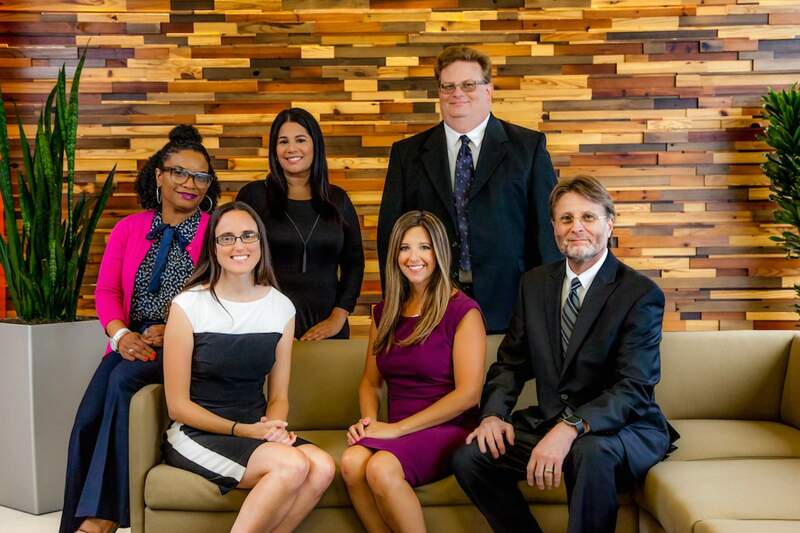 Our Human Resources team is here for you. Contact Oswald today and apply for an open position.